Peak Racks is also an authorized provider of racks for the Bay Area Air Quality Management District’s Bicycle Racks Voucher Program. 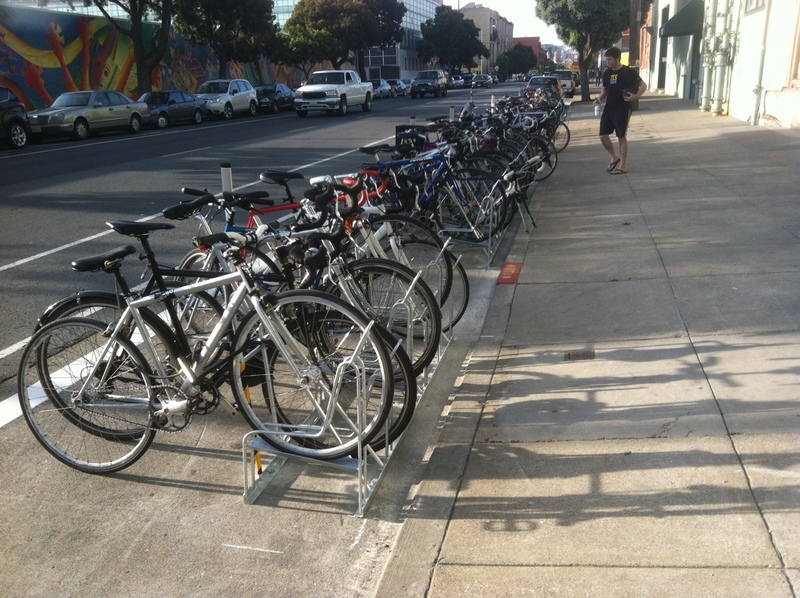 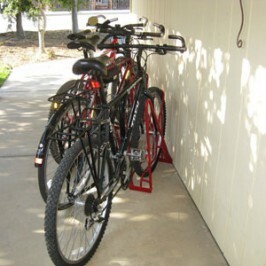 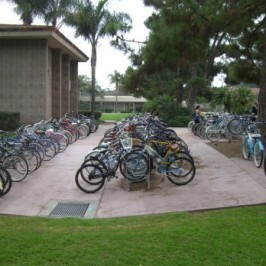 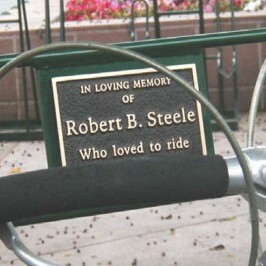 The program provides local public agencies with access to discounted or no-cost bicycle rack equipment. 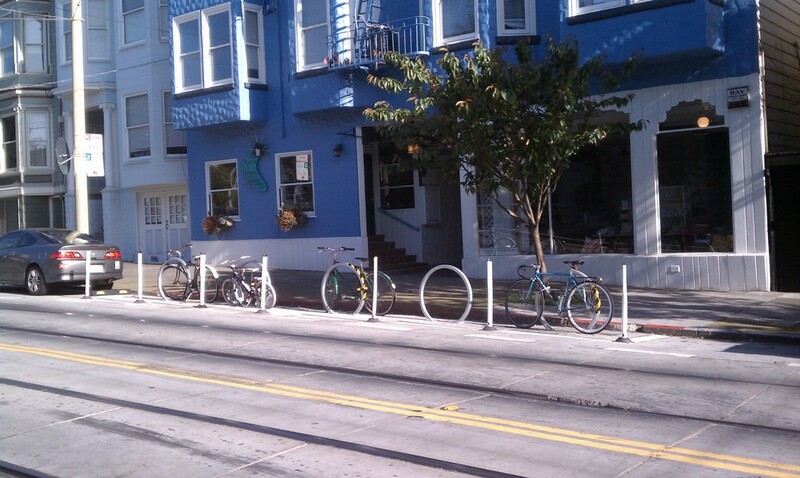 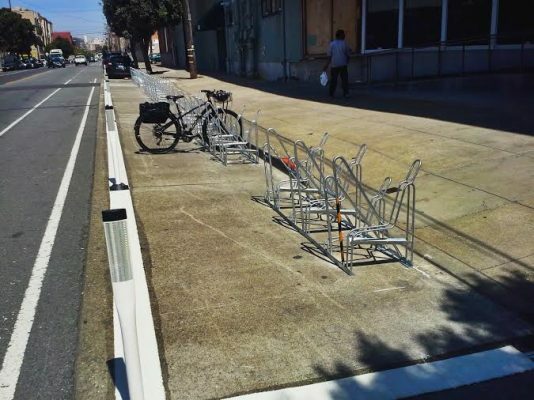 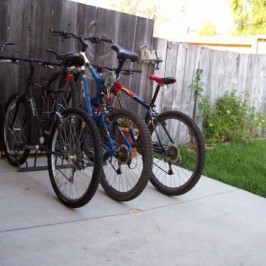 If you’re in the county of Alameda, Contra Costa, Marin, Napa, San Francisco, San Mateo, Santa Clara, Solano or Sonoma, and know of a school, library, open space or other public space that needs bike racks, let us know!